Are you taking your wee ones out in their adorable costumes? We'll be home waiting for the doorbell to ring. I love seeing all the ghost, goblins and Disney Princesses. lol. I have one last project to share with our kit for October. 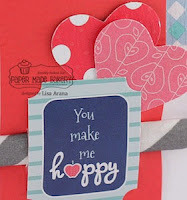 Don't you just love those happy papers??? I just love them. And the apple seeds from the stamp kit by Fresh Squeezed Stamps are too adorable. I just know you will LOVE!!! Hello friends, Jennifer here to share one final Sweet Life project with you before we go full speed into the holidays with the November kit release just a couple of days away! I decided to make a tag for my final project this month - tags have really been fun for me lately and I have a lot of fun making them! 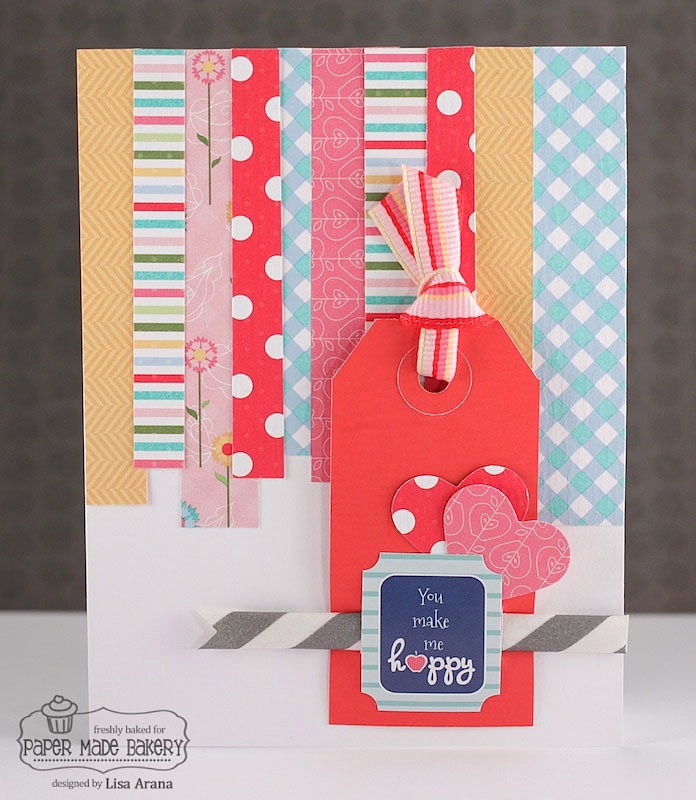 The tags you see on my blog aren't small - I use jumbo shipping tags that run nearly 6x3"! They are not for the faint of heart (or tiny little packages), lol! Have a great day and I will see you back here later this week with my first project from the November kit! 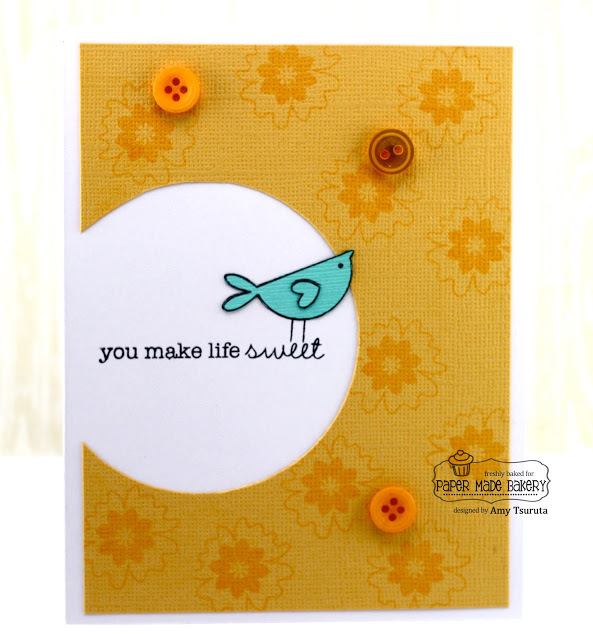 Shirlee Fagan has many loves, but two of her favorites are card making and animals. 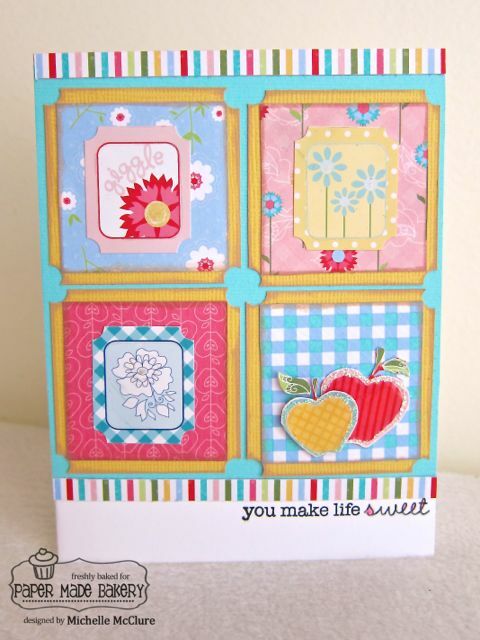 Shirlee is a prolific card maker, who regularly creates beautiful cards at local classes and on her own. 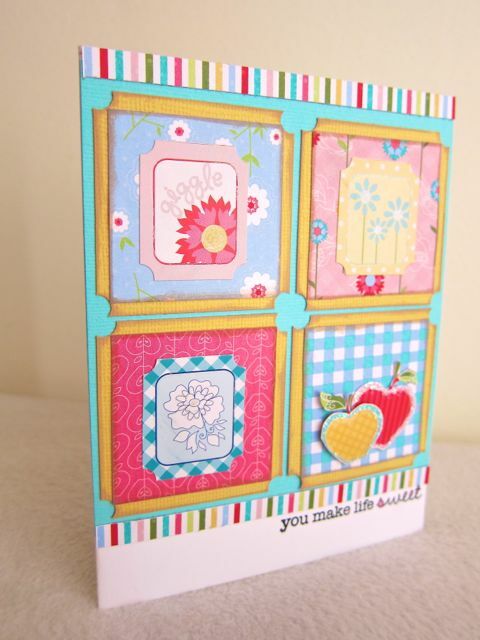 She says, "I quickly became addicted to card making and loved doing it so much that I soon had tons of cards." Making cards makes her happy and she estimates she can spend 4-5 hours per day creating! Everyone knows what a wonderful card maker Shirlee is and has many admirers around the small, close-knit town she lives in. It's the topic of many conversations during her visits to the nail or beauty salon. What does one do with tons of handmade cards? 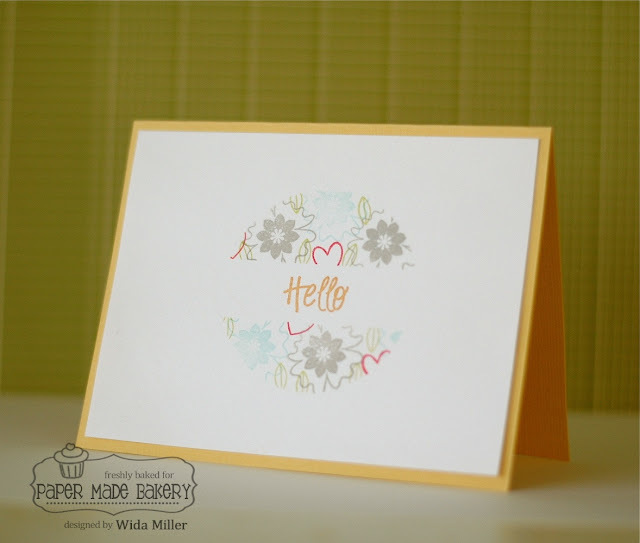 If you're Shirlee, you come up with a charitable idea that allows you to share your cards with folks who love them (and who love to give them to their friends and families) by selling them in local businesses! The owners of these businesses encouraged Shirlee to bring a basket with her handmade cards, plus a collection envelope for cash and checks (it's all on the honor system). You might wonder, is Shirlee getting rich off of her card sales? 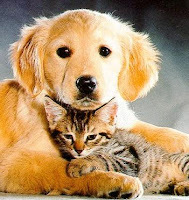 Heavens no, she's giving every penny to the Fallbrook Animal Sanctuary! 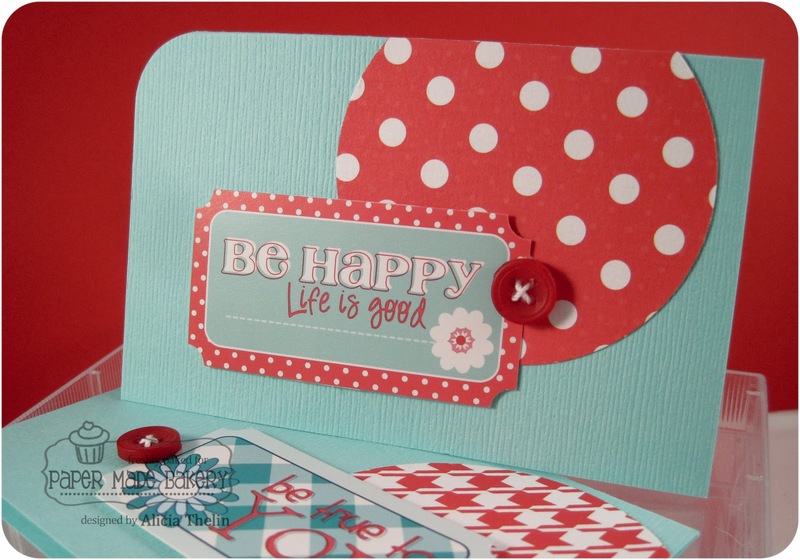 The businesses who sell her cards don't take a percentage of the sales, and customers happily pay for these beautiful cards, because Shirlee donates everything to a good cause. And, her charity doesn't stop there. She also sells her cards at her women's club and donates the sales to their treasury. When asked if she had any advice for others to help them get started she said, "Contact businesses you frequent to see if they're willing to join you in your good work." She added, "If you donate all the money like I do, they may not take a percentage. Donating to a local cause is good because people like to support their own town." I say, "Bravo, Shirlee!" for the good work you're doing for animals! 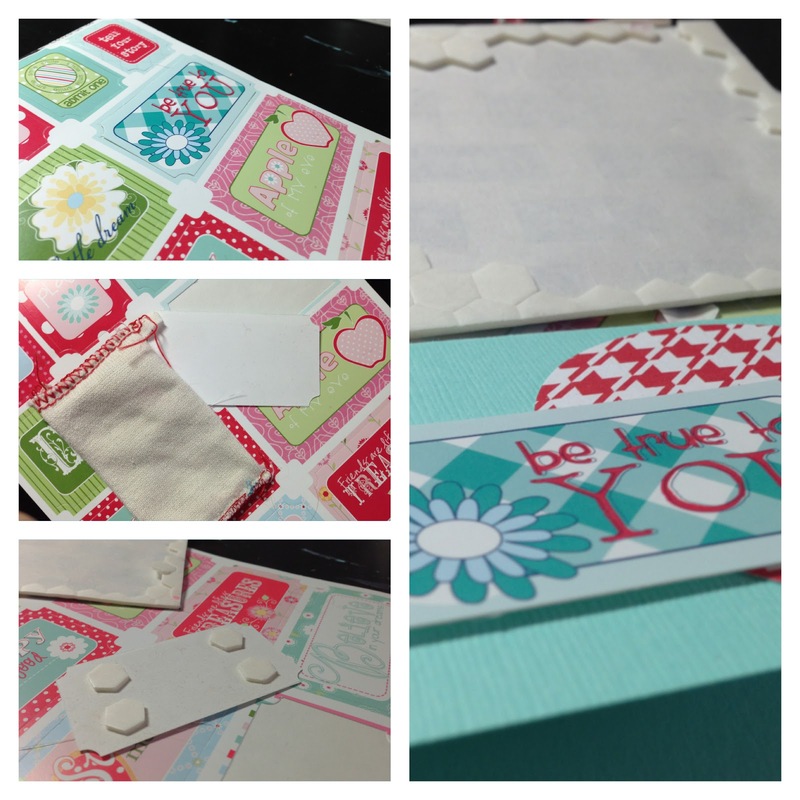 Do you know of anyone who's turning their paper crafting passion into a charitable good work? It just makes my heart happy to know what a supportive, collaborative community paper crafting is! 2 Cards and a Video! I used a new color combination with this card, but the technique is the same. Look at all the goodies you get! I really enjoy the inlay look on cards. It is hard to tell, but the banners on this card lay flush with the blue. 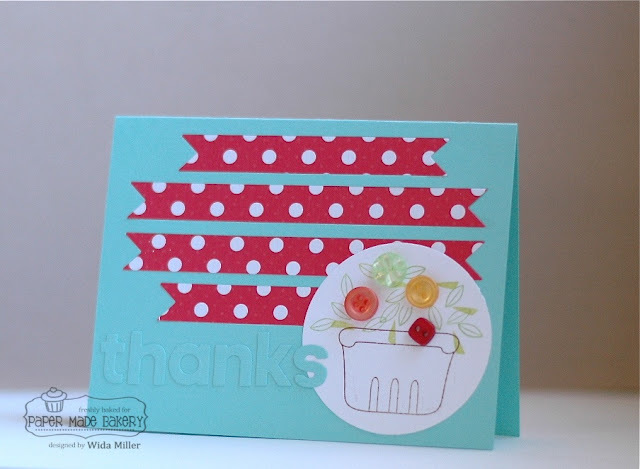 I die cut the thanks using the same blue cardstock that comes with the kit and there it is, a simple thank you card using a little of this and a little of that! See you for next months release! 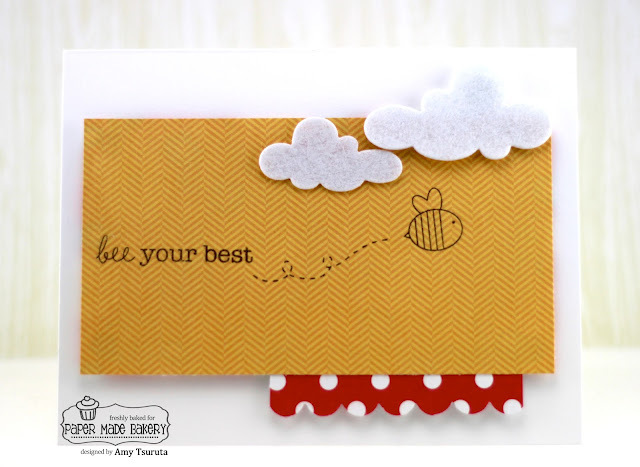 It's Amy T, hope that you're enjoying your Saturday! Gotta have those bees on glue dots for some POP. This was an especially fun kit and boy, did it sell out FAST! I highly recommend looking into the Baker's Dozen Subscription so that you don't miss out on any of the fun! Stay tuned for the next November kit!!!! the October Sweet Life Kit? those two pieces in half. Bam, two cards! Want to UN-sticky a sticker? from the Paper Made Bakery. 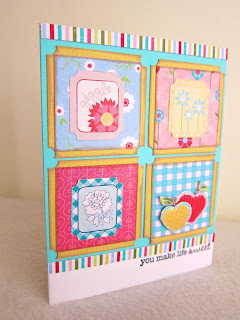 Hello, PMB friends, this is Michelle here today with a card that showcases the cute Avalon stamp stickers from Bazzill. I was looking at all the embellishments in this month's The Sweet Life kit and realized that I didn't utilized the stickers on any of my projects thus far. It seems to be an integral part to the kit so I had to get crackin'. 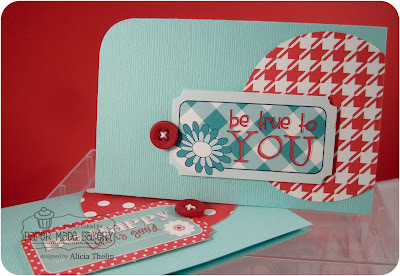 I recreated the look of the stamps by making four panels using the cardstock and patterned papers. I also notched the corners with a regular hole punch. I added a sticker to the center to repeat the shape. 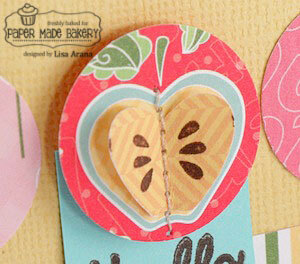 In one of the panels I popped up two apples cut from the patterned paper. I added some Glossy Accents and Stickles to make them stand out. 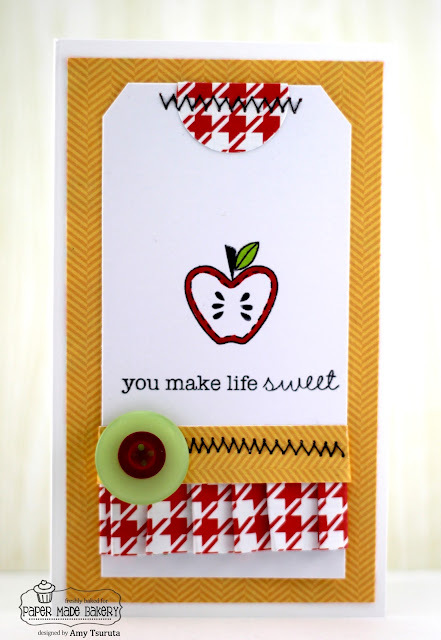 Underneath the apples, I stamped the matching sentiment. To accentuate the main word within the phrase, I colored in the closed loops with a pen. Since there were a lot of busy colors and patterns, I anchored the design with two thin strips that contained all the colors used. This was a quick and fun card to make and I felt better about not neglecting a major component of the kit. Be sure to come back next Thursday to see the new kit and all the inspiration from the DT. Thanks so much for stoppin' by today and I'll see you next week for the new release blog hop + giveaways! See that fun little straw in the kit? I'm using that embellishment today. I trimmed it down and punched the end to make it look like a ribbon. This is a great design to use up scraps. 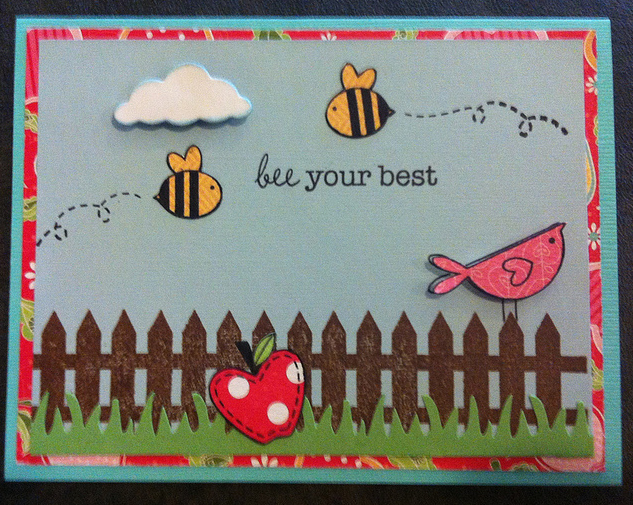 Just overlap various lengths of scraps across the top of the card. Super EASY and looks happy and fun. I added some fun ribbon to the tag and the perfect sticker for my sentiment. 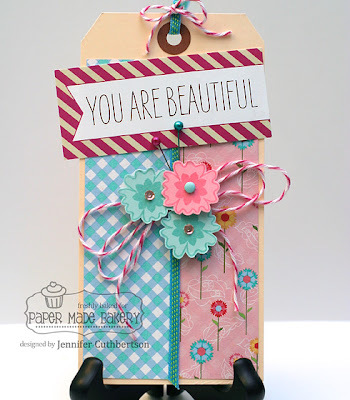 Hello friends, Jennifer here to share a card with you and a little woodgrain tutorial! How many of you were able to get the Sweet Life kit before it sold out?? I hope everyone who wanted one was able to - it is so much fun to work with!! These are all of the goodies in the kit and you can expect a windfall like this in the November kit, too! 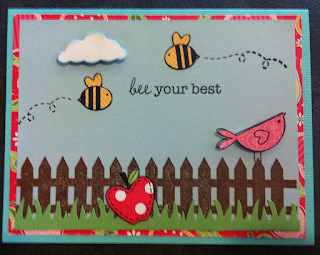 For my card, I started off with the fence stamp from the Fresh Squeezed Stamps set and stamped it in black on the bottom of my card. 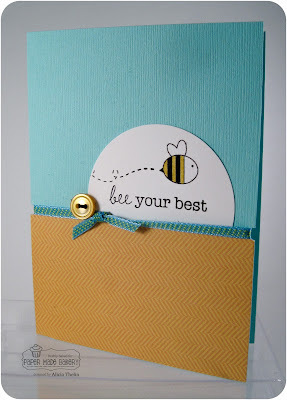 I thought it was too dark for what I wanted for the card and wondered how I could lighten it up without starting over. 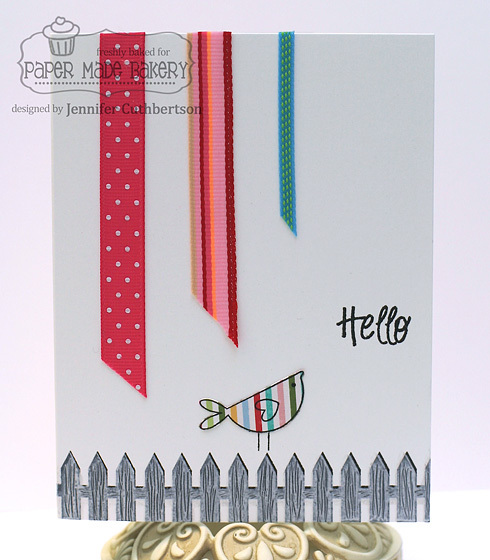 I took the fence stamp and stamped over the black using white craft ink. 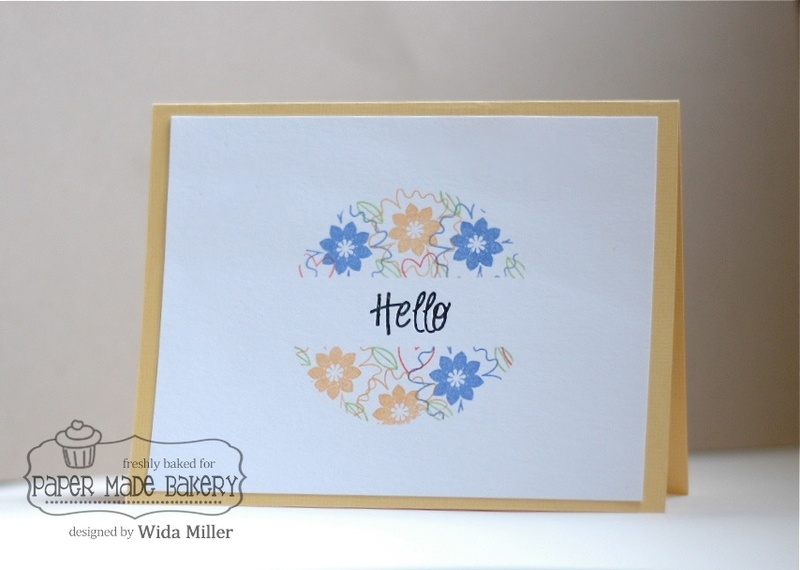 Now I know most of you probably already have a woodgrain texture plate or woodgrain background stamp that you could use instead but I started wondering whether I could recreate the woodgrain pattern in the wet ink. I took a wooden skewer and drew lines in the white ink so the black would show through. I think it came out pretty well and would use it again for sure! 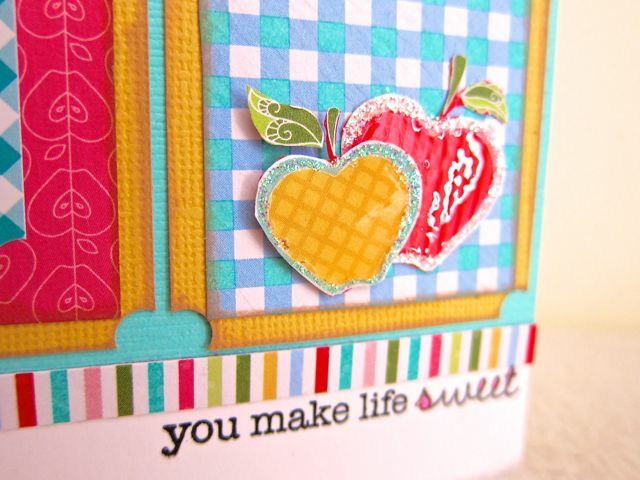 Thanks so much for visiting today and I'll see you back here again next Tuesday for the final post of the Sweet Life kit before the big reveal of the November kit on the 1st! Even though October's kit is sold out, never fear. As we speak, the elves are busy putting together a delicious kit for November! Gather 'round the computer screen early on Thursday, November 1, for the release of the new kit and our blog hop. Tell your friends, too, because they're going to want to join in on all the festivities. And, you'll want to be here to grab this kit fast! 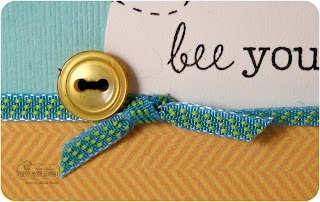 Have a stellar Monday, my crafty friends! I have been on a shaker card kick for some time now. I enjoy making them so much! Today, I used the fun colors from the kit to make this party shaker card. I punched out some 1/2 inch circles and a few banners to put inside the window (which is 2 inches) and then I had to figure out what to do with the bottom part. BUT I ALREADY GLUED THE SHAKER TOGETHER! Well this is a card makers dilemma for sure. 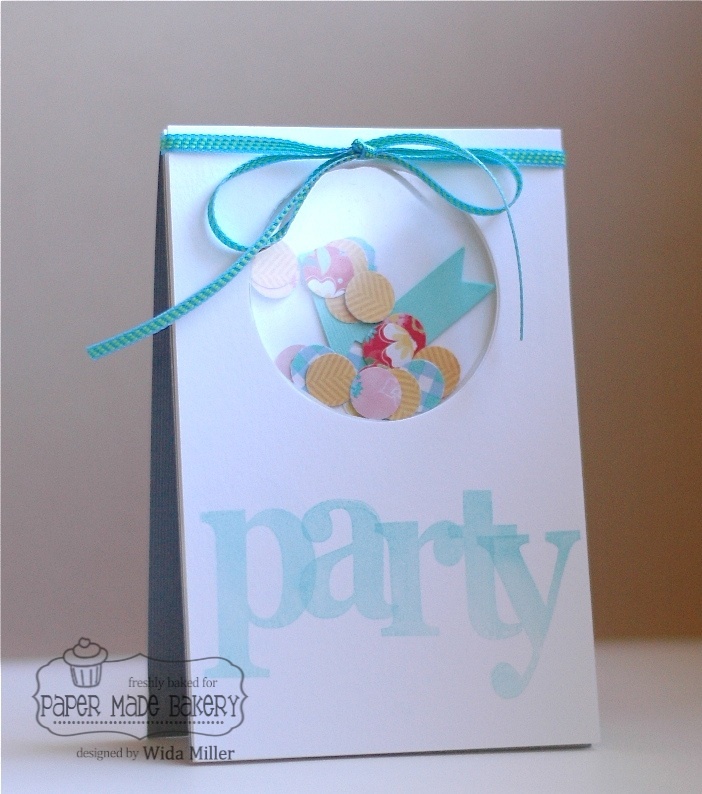 I solved the problem by stamping the party on a separate piece of cardstock and adhering it on top. phew... saved! A bow makes it very festive and party ready to mail! 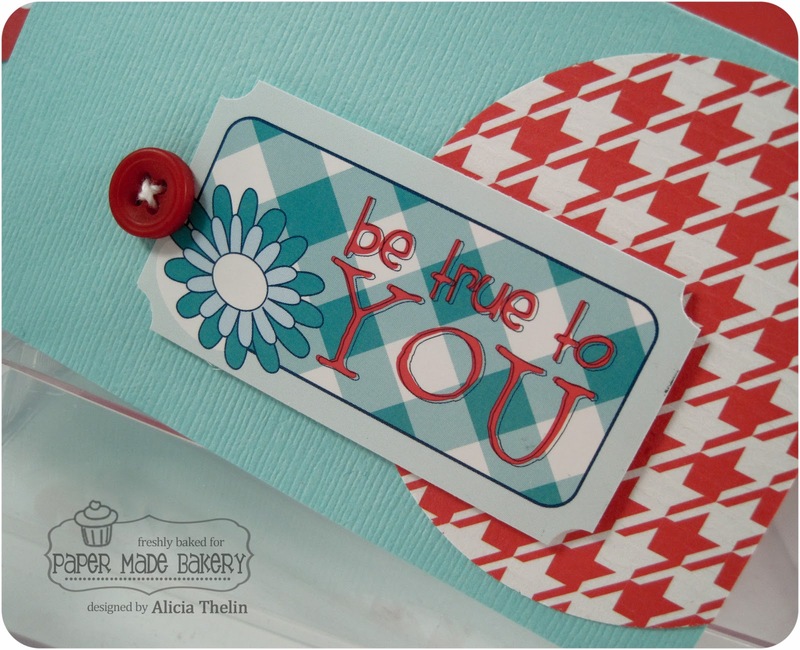 A kit is a great way to spark up creativity, but it also is a great way to get you to use some supplies you hadn't pulled out in a while, like the large stamp set I used to write the sentiment. 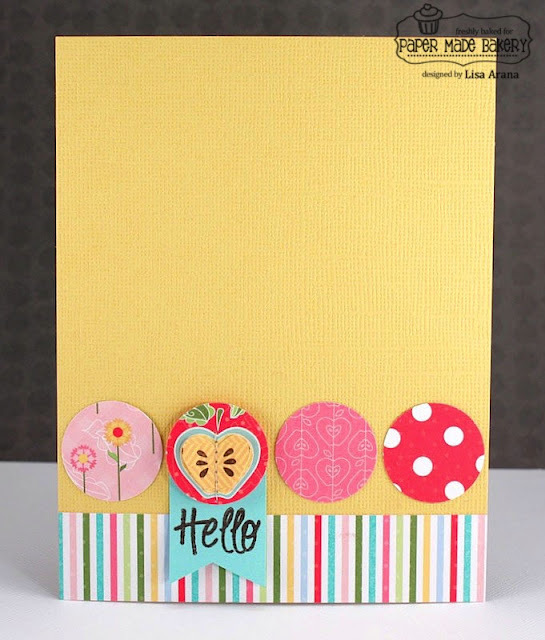 The colored cardstock is from The Sweet Life kit. 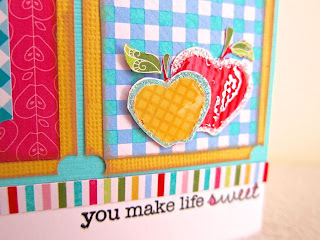 I stamped using the Fresh Squeezed Stamp set, Sweet Life. Isn't that bird a-dorable? I'm such a fan of sentiments and LOVE this one! Who can resist Julia Stainton?! 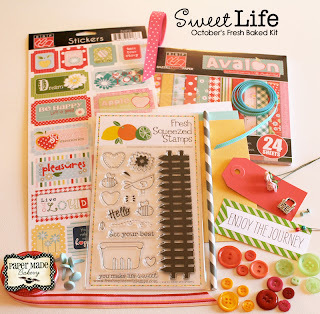 Check out the Baker's Dozen Subscription so you don't miss out on the Fresh Baked Kits! 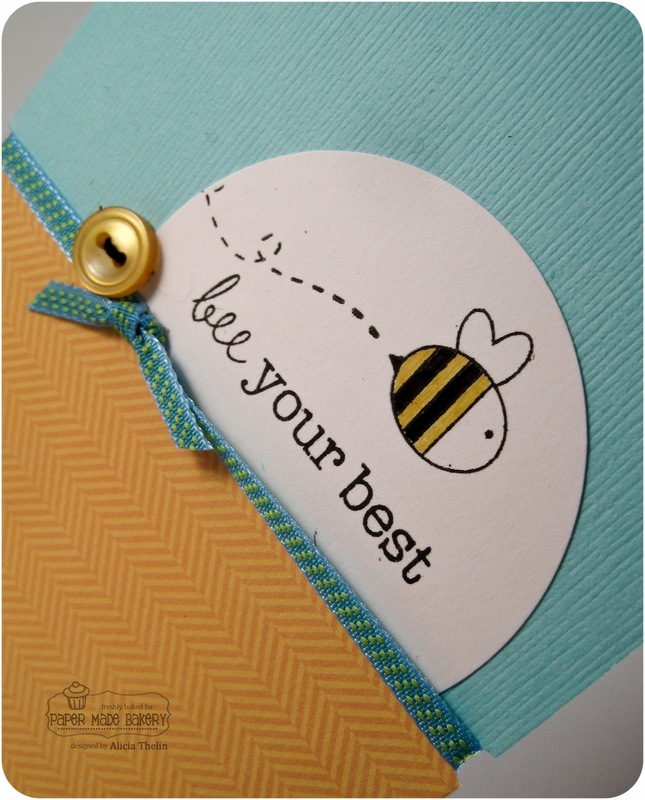 A bee-utifully simple card today. 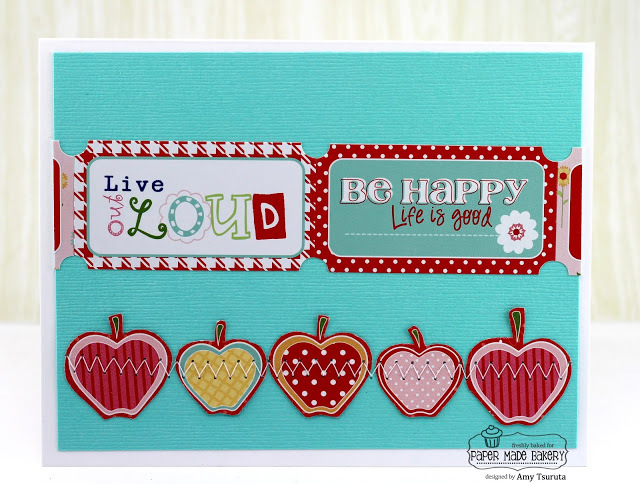 this set comes in the PMB October Kit!